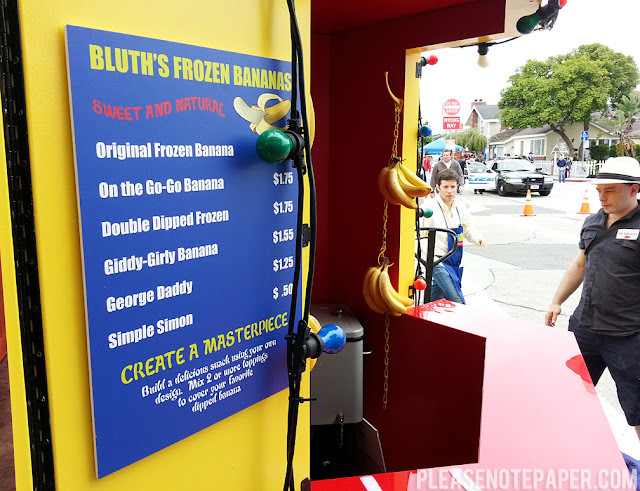 If you're a fan of Arrested Development, I'm sure you've heard about the banana stand world tour in celebration of Season 4. It was in LA for a few days about a week and a half ago but I missed it. I was so bummed. 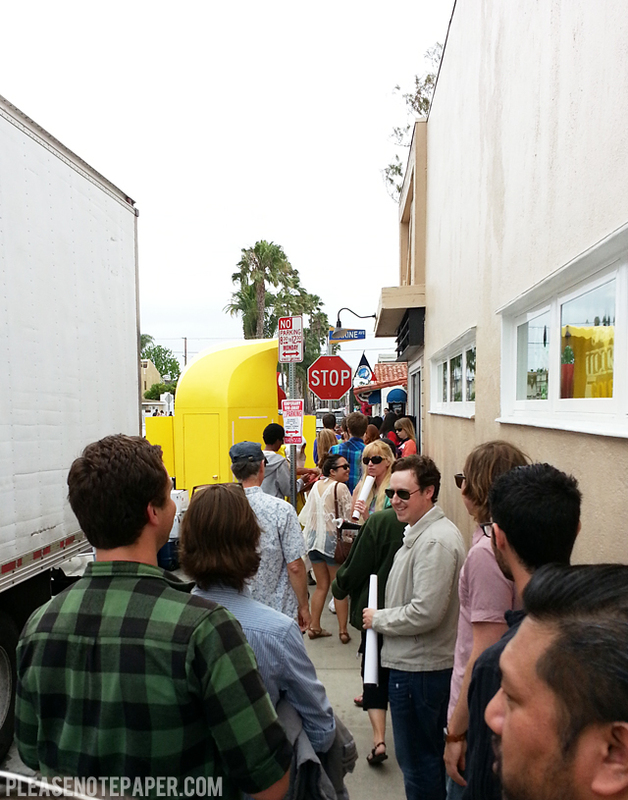 Luckily, it came to Balboa Island today and I got off work just in time to check it out! 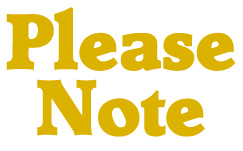 We waited in line for a while but they closed up just when we were getting close (see below). That's alright. I'm just glad I got a chance to see it and take a few photos! That's so cute! 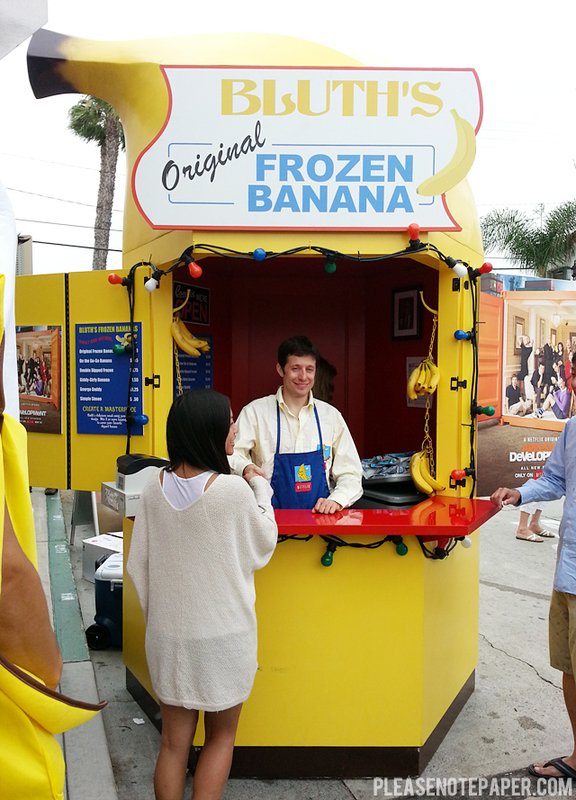 I can't believe there's a real banana stand!! Lucky girl! Isn't it awesome? I'm so glad I got to see it!